Join us for all the FUN on May 4, 5 and 11 from 10am to 3pm! + Shop with MOM for Mother’s Day! 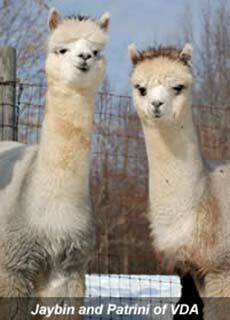 WELCOME to Villa de Alpacas, historic Maryland farm and home to over 90 alpacas and llamas! 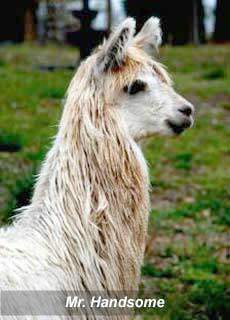 We manufacture and sell some of the finest alpaca products and gifts available in the United States. Villa de Alpacas featured on FarmHer TV! Watch the Season 3 trailer below and see our Blog post for all the details on how to watch our episode! YOU’RE INVITED to our Mother’s Day Celebrations! Join us on Saturday and Sunday May 4 & 5 as well as Saturday, May 11 for our MOTHER’S DAY CELEBRATIONS when we honor ALL Moms, Grandmothers, Aunts, and important women who have made a difference in our lives! 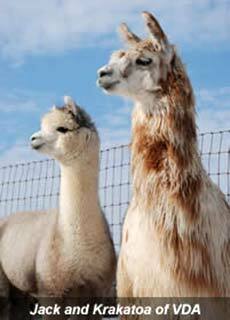 Along with shopping for fine alpaca gifts, our Mother’s Day Celebration Weekends will include lots of FREE snacks, drinks, and FUN! PLUS, enjoy loom demonstrations as well as LIVE MUSIC with the beautiful sounds of the Bowed Psaltry played by Aimee Henderson! 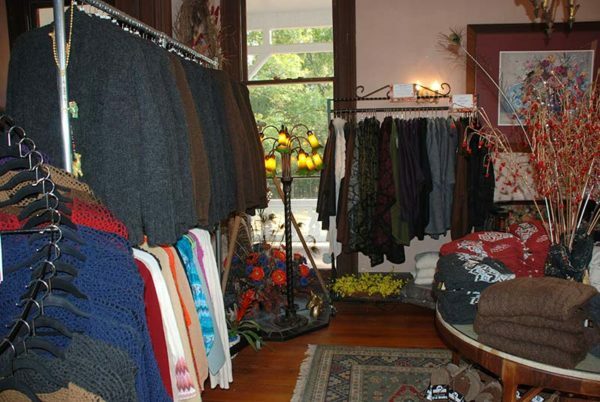 Our amazing Victorian-era house and showroom is ALSO open 7 days weekly by appointment only. 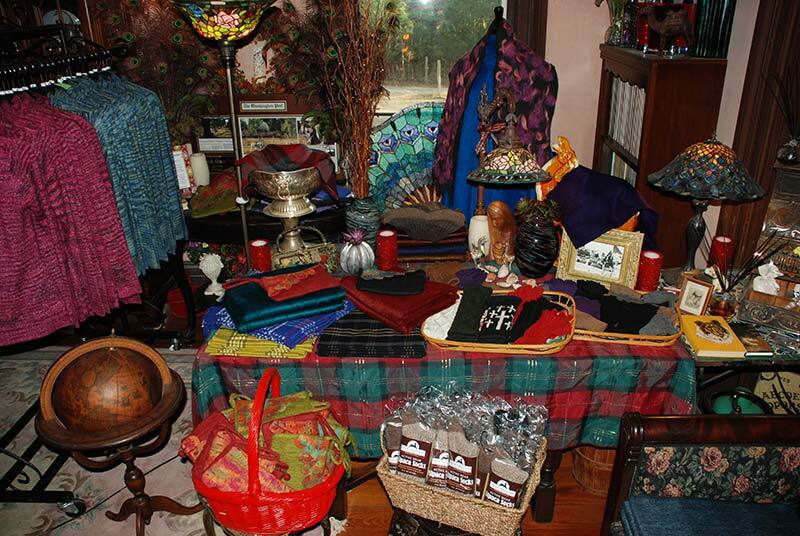 For the most unique shopping experience, call ahead at 301-888-2742. 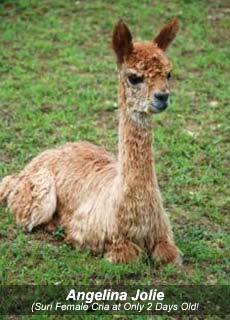 Our beautiful, premium quality 100% alpaca blankets offer ultra-soft, luxurious warmth at a price you won’t likely find anywhere else! Comparable blankets sell for more than $450 at high-end stores! 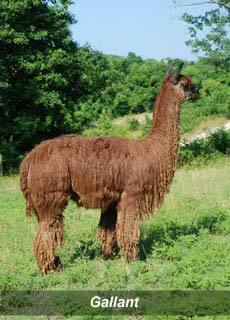 Our heirloom alpaca blankets are colored with vivid Cushing and Jacquard Dyes which will never run or fade. 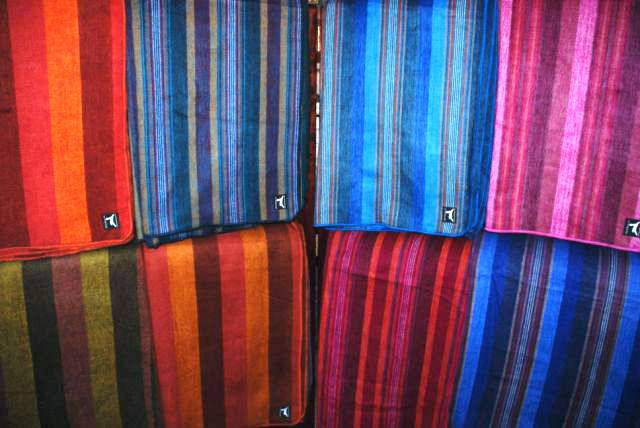 All blankets are completely reversible with a contrasting design on the back. It’s like getting two blankets in one! 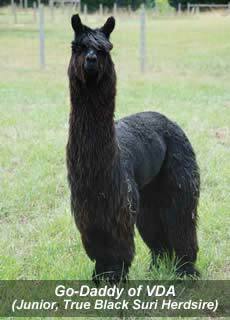 Villa de Alpacas’ Alpaca Blankets are very soft, yet super sturdy—designed and fabricated to last a life-time. 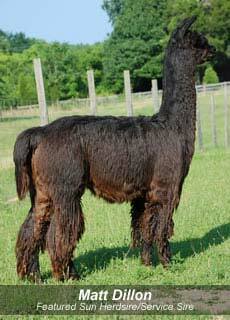 WAPF Gold Sponsor Villa de Alpacas is proud to offer this super-soft, ultra-warm Alpaca vest to our friends at WAPF! These beautiful, high quality vests are tailored for an attractive fit, easy care, and a lifetime of wear. Sizes: S-M-L-XL in a variety of natural & hand-dyed colors. Call for our great selection! Our family farm has been continuously running for over 200 years by direct family members. We are one of only 4 Bicentennial Farms in the entire State of Maryland and as recognized by the Governor. 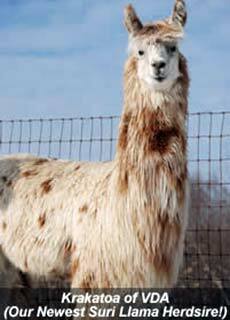 Stay in the know… get first choice of our newest, one-of-a-kind alpaca products! 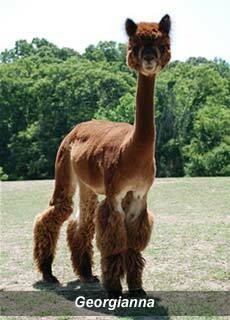 Sign up now to get emails about our latest alpaca products, textiles, and special events at our farm! 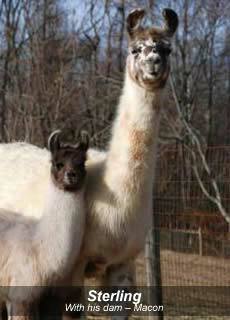 We LOVE our alpacas and llamas! They are not just “farm animals”— they are our family pets. Each one is bred, born, shorn, loved, truly pampered, and cared for as important and integral members of our family. It is from the beautiful animals below that we derive much of the exquisite fleece used to make our clothing and textiles. 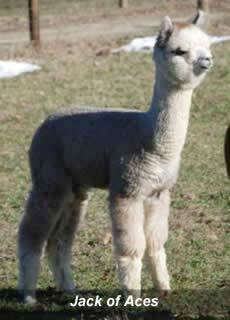 We Ship Alpaca Gifts and Textiles Anywhere! 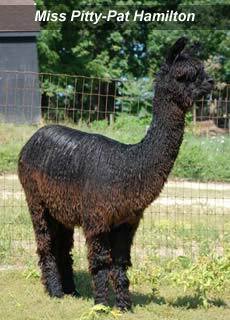 Our unique, artistic, and one-of-a-kind alpaca clothing and textiles make the very best gifts for Christmas or any special occasion. 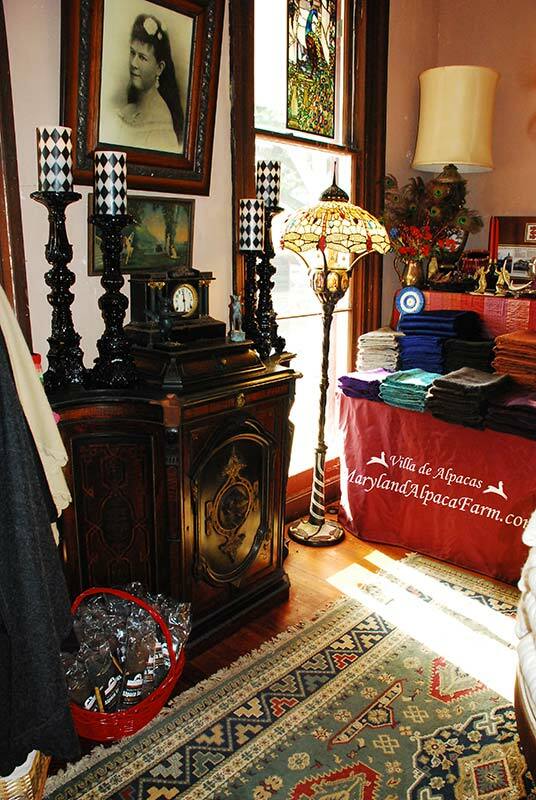 Our amazing Victorian-era showroom is open 7 days weekly by appointment only. 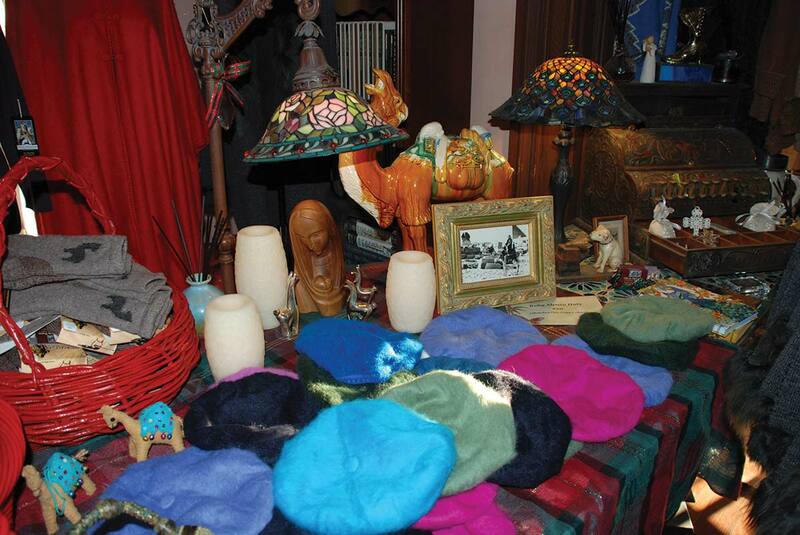 For the most unique shopping experience, call ahead at 301-888-2742 to schedule a visit. Can’t find what you’re looking for? Perhaps we can make it for you!